An open ocean swimming event, The Island Charity Swim is a test of endurance for all participants and is taking place on Saturday 12 May from Mudjimba Beach to Mooloolaba. The swim course is 11km, commences from Mudjimba Beach and takes competitors around Mudjimba Island (Old Woman Island) to Mooloolaba Beach. The swim is a unique challenge, not only for a very worthy cause but its completion guarantees your inclusion in swimming folklore, an exclusive club reserved for those who meet the sponsorship requirements and complete the course. The Island Charity Swim event briefing will be held on Tuesday 1 May at Alexandra Headlands Surf Lifesaving Club at 6pm. One of the Sunshine Coast’s biggest music festivals, the Big Pineapple Music Festival is happening on 26 May. Concertgoers will enjoy an incredible lineup of artists on not four, but five stages, for the first time this year. The festival is held opposite The Big Pineapple Complex, 76 Nambour Connection Road, Woombye. Tickets start at $100 and are available from Moshtix This is an over 18s event only. Special event buses will be travelling between Mooloolaba or Maroochydore and the music venue. Bus tickets can be purchased through the Moshtix link above. Get your “Yoga Om” on and come along to Australia’s largest and longest running yoga festivals held over two days on 24 & 25 March at Lake Kawana Community Centre. YogaFest shares the science, art and joy of yoga to thousands of yoga enthusiasts Australia wide through their yoga days, expos, world yoga day festival and this major event. The Festival offer classes and workshops with some of Australia’s most experienced teachers, health and well-being exhibitor stalls, live music and delicious healthy food and drinks. This year YogaFest includes four yoga halls and outdoor classes offering workshops and classes in all types of yoga, standup paddle board yoga, pilates, dance, massage, meditation and more. To see a full program of classes and workshops click here. There will be a large array of yoga, health and wellbeing exhibitor stalls to enjoy, including a Vegetarian Cafe, gluten free food at Conscious Kitchen, Eco Pop, yoga apparel, yoga mats and equipment, cold pressed juices and nut milks, Yoga King products and Tibetan Momo Cafe. 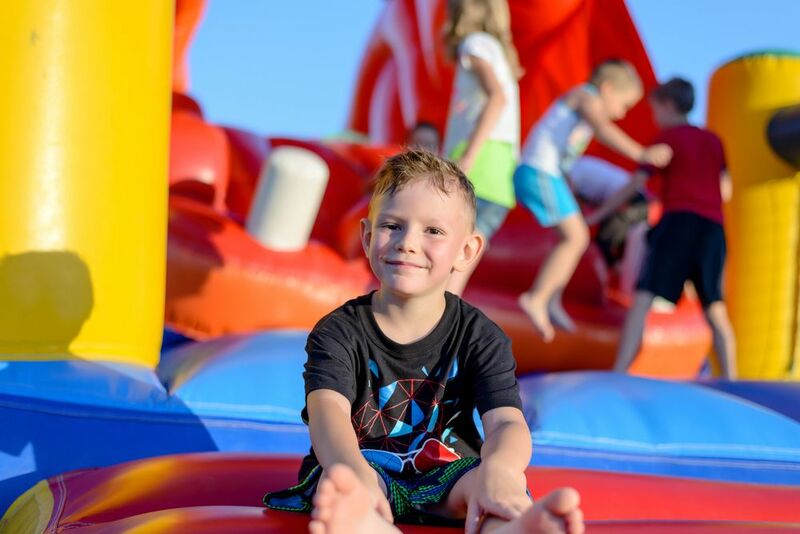 Lake Kawana Community Centre is located at 114 Sportsmans Parade, Bokarina. Yogafest is open from 8.15am both days. The Mooloolaba Triathlon Festival is the feature event on the Australian Triathlon calendar and is happening in Mooloolaba over three days from 9 to 11 March. Mooloolaba Triathlon stages a course that is famous for its ocean swim along with the electric buzz in the atmosphere as thousands of triathletes descend on the Sunshine Coast. It’s perfect for first timer or for the seasoned triathletes. The 2018 Mooloolaba Triathlon is the National Championship standard distance triathlon for age group athletes. It is also worth double points to qualify for the 2018 ITU World Triathlon grand final. 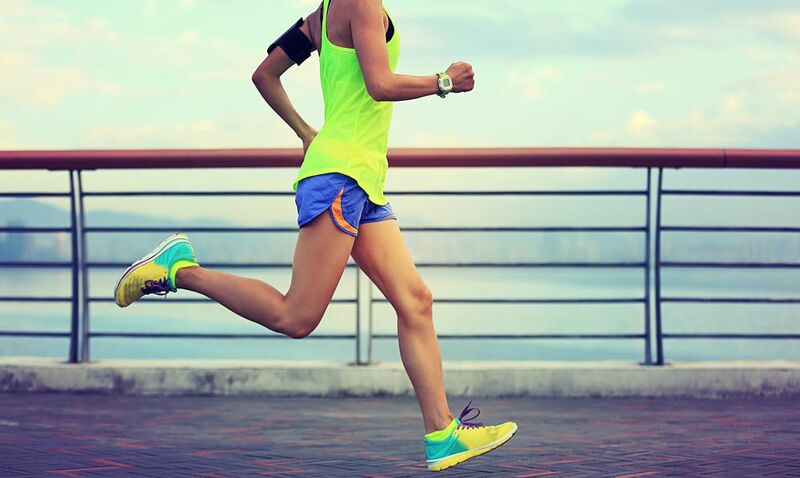 Athletes must compete in the age group category to qualify for points. 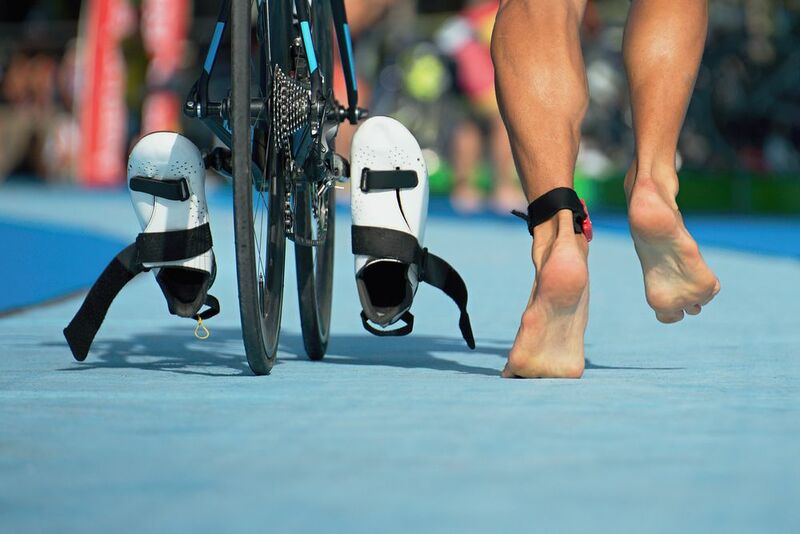 The Mooloolaba ITU Triathlon World Cup will see some of the biggest names in triathlon compete and will be an exciting weekend of world class standard of competition. For more information and entries visit Ironman.com. The Surf Life Saving Youth and Senior Queensland Championships are taking place on the Sunshine Coast over two separate weekends in March. Showcasing future Surf Life Saving champions in the making, the Youth Championships for Under 11 to Under 14 age categories is taking place from 2 to 4 March. The Championships sees the finest talent from around the state go head to head. This event showcases individual events from 1km & 2km beach runs, Beach Flags and Sprint, Surf Race and Surf Board events. This event also hosts the qualifying teams from Branch Championships for the Beach Relay, Surf Teams, Board Relay and Cameron Relay events. 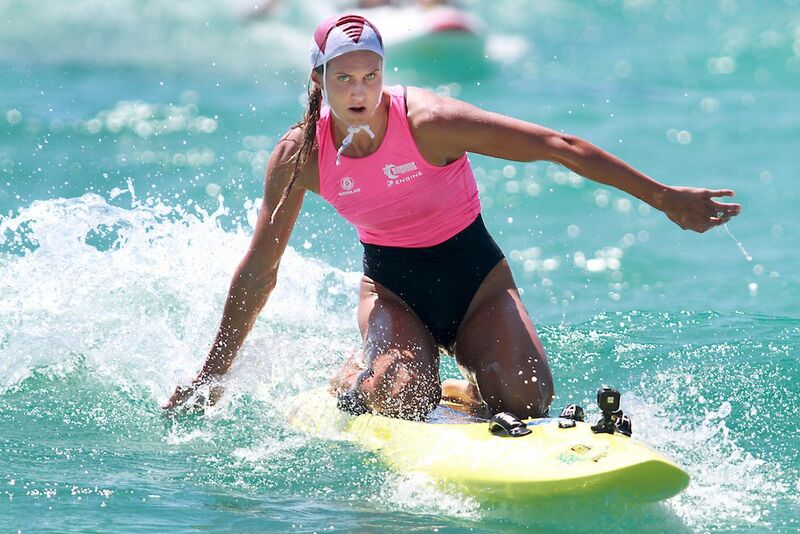 Two weekends later the state’s top Senior and Masters surf sport athletes contest the 2018 Queensland Surf Life Saving Championships across three days from 16 to 18 March. The senior championships will see more than 2,000 competitors from all across Queensland line up to battle the surf, sand and each other in their quest for state glory. Come along to see some of surf lifesaving’s greatest rivalries reignite at Maroochydore Beach. Why not pamper yourself during your stay at The Mirage Alex Resort? The Saltwater Pamper Retreat Day is the perfect one-day luxury health boost. 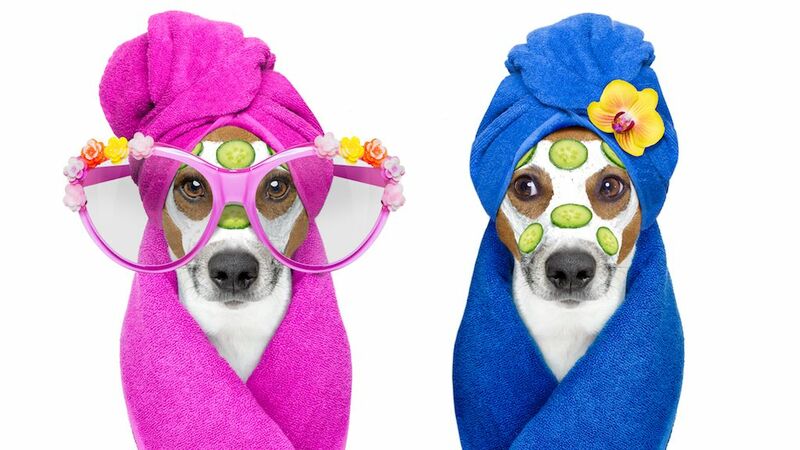 The pamper day is all about you! 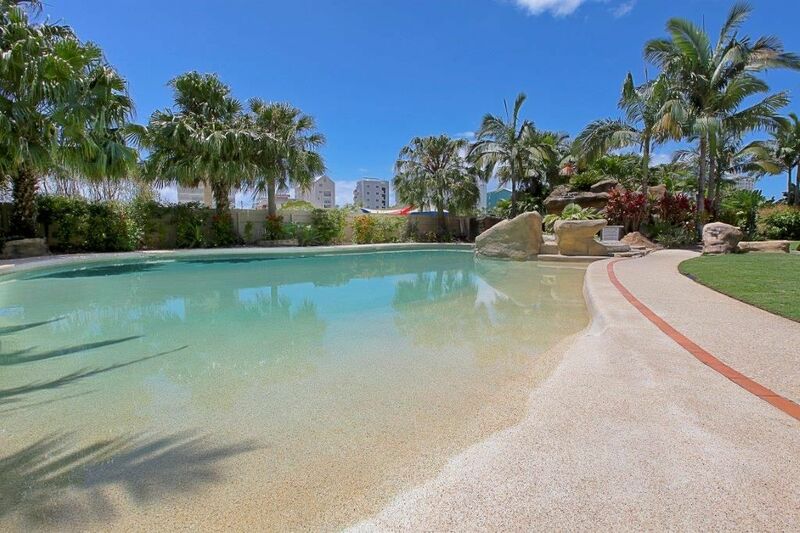 Come on your own or with friends and indulge your senses with a blend of massage, facial, art class, SUP boarding, kayaking and /or relax by the pool, or indulge in a waterfront hot spa. Pamper yourself on the inside as well with healthy smoothies, herbal teas, and a delicious nutritious lunch. Arrival time is 9.30am and completion time is 2.30pm. The Pamper Package costs $180 per person. 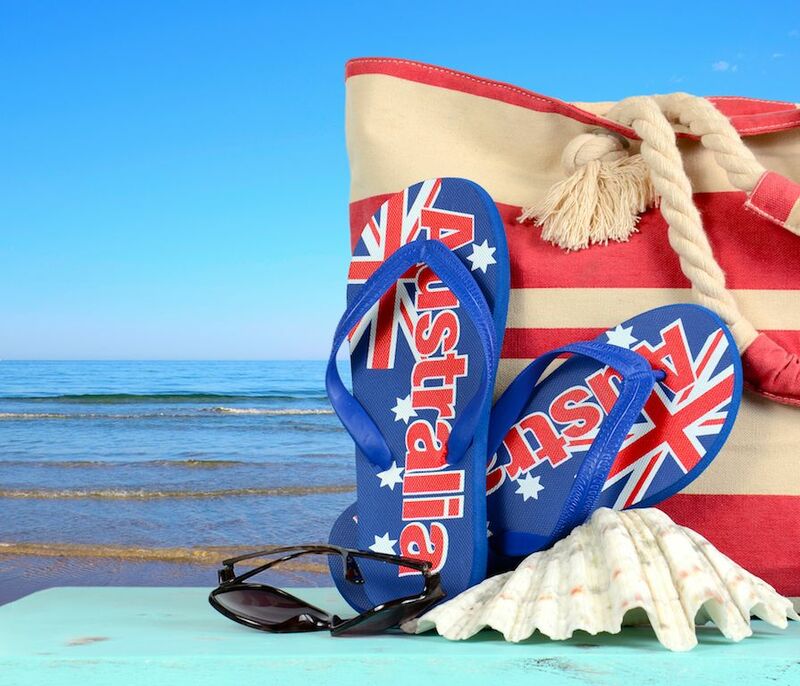 The perfect way to celebrate the Australia Day Long Weekend is with a good old Aussie BBQ at MooloolaBaBQ Festival at Mooloolaba Wharf on 26 January. The festival will bring together a BBQ event for everyone to incorporate a wide variety of cultures, styles of cooking, flavours and cuts. From seafood to pork to beef to lamb, whether charred, grilled, smoked, roasted, on a spit or marinated – there will be something to tempt all tastes. The MooloolaBaBQ Festival will also be hosting a National Championship Series Barbecue Competition in conjunction with the Australasian Barbecue Alliance where Australia’s best teams will be invited to compete for the National Championship. Along with this there will be food trucks and food stalls offering a smorgasbord of mouth-watering delicious foods. Plus there will be food market stalls selling condiments and marinades and a craft beer bar. Celebrity guests will be hosting cooking demonstrations and there will be live musical entertainment, a jumping castle, petting zoo, face painting for the kids. The day will culminate with fireworks to finish off the day at 8pm. The festival commences at 10am until 8pm. Mooloolaba Wharf is located at corner Parkyn Pde and River Esplanade, Mooloolaba. This is a charity event to raise money for the Cancer Council with only a $15 entry fee for adults and kids under 12 are free. The Ginger Flower & Food Festival brings together green thumbs and foodies for a three day festival of fantastic flora and fine foods. 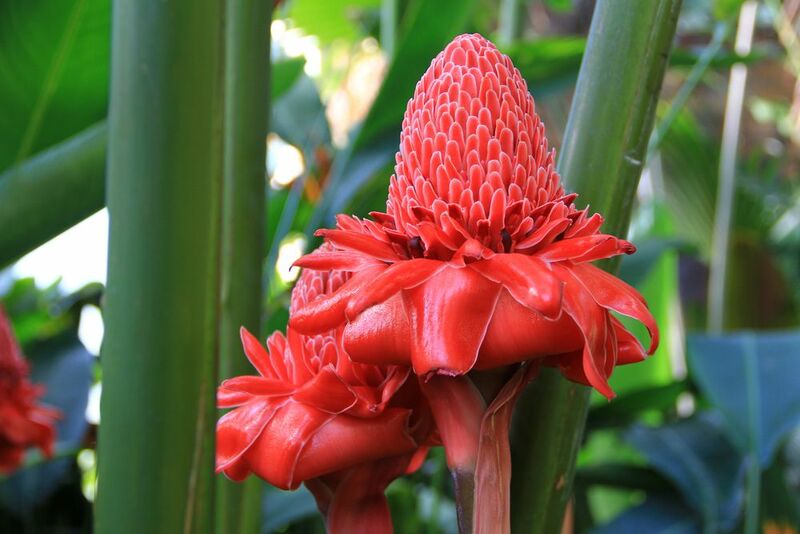 With a display of over 3000 ginger and heliconia plants this flower show is unrivalled anywhere in the world. The Festival also features heaps of food and gardening experts, as well as live entertainment, animal experiences, market stalls and thousands of plants available for purchase. There will be informative garden talks where you can learn about ginger and heliconias and other plants that are on display. Some of the talks will include learning about contemporary garden design, how to regrow food from your kitchen scraps, creating floral displays, learn about honeybees from an expert bee keeper, learn how to grow root crops such as potatoes, just to name a few. Afterwards you can experience The Ginger Factory’s attractions. A must do is a ride on the Moreton Ginger Train followed by an Overboard Boat Ride which is a fun water adventure ride suitable for people of all ages. Entry is FREE, but excludes the tours during your visit to The Ginger Factory – which you will need to pay for on the day. Visit the Ginger Factory website for more information and updates. A fantastic Christmas spectator event, the Mooloolaba Christmas Boat Parade is happening again this year in December. 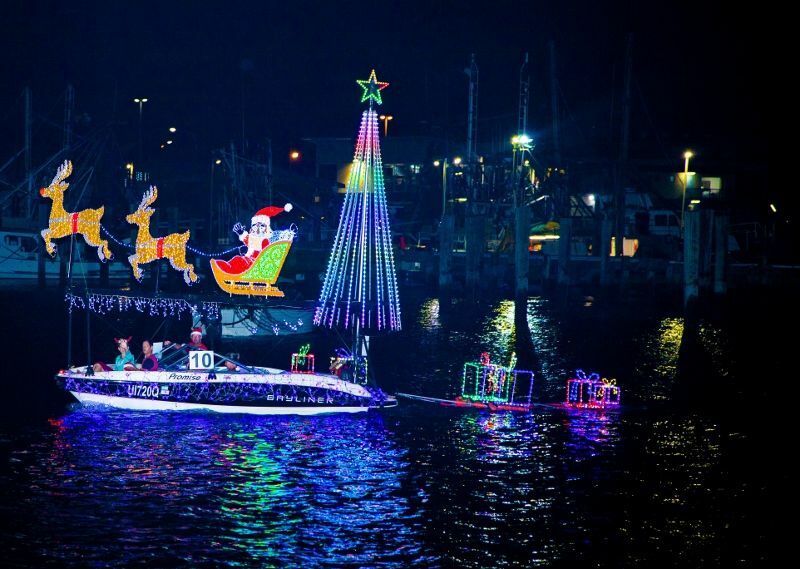 Be sure to grab your spot along the route to enjoy the Christmas lights and festivities and look out for the Best Dressed House and Boat in the competition. All entry fee proceeds are being donated to STEPS Charity, a locally based charity. The course runs anti-clockwise from the Mooloolaba Wharf to the end of Mooloolah Island, then down the main Kawana canal to Lawries Marina, back to the river past La Balsa Park and then back to the Mooloolaba Wharf for judging. Come along for a family festive day packed with heaps of fun activities at the Treehouse Kids Christmas party to raise money for The Autism Treehouse. After you’ve had enough activity head on over to the chill zone where you can rest for a while on a squishy bean bag. Help raise funds that allow The Treehouse to continue to provide support to the local community with access to resources, life skills programs and social events. Two days of bringing together some of the elite tri-athletes and swimmers is taking place over the weekend of 18 and 19 November at Kawana at the Queensland Triathlon Series and Kawana Aquathon. On Saturday 18 November the Kawana Aquathon will take place with an open water swim consisting of 3 distances: 1500m, 1000m, 500m. The course is a 500m triangle with 3 laps being completed for the 1500m course and 2 laps for the 1000m course. On Sunday the triathlon will get underway with an array of races that feature different distances to cater for all ages and abilities to compete in a fun, friendly environment. From the Kool Kids to the Elites, there is something for everyone! The Queensland Triathlon Series Expo will also be operating over the weekend with good quality, interactive displays of products and services. Come along and visit the event sponsors and exhibitors and grab yourself a bargain. 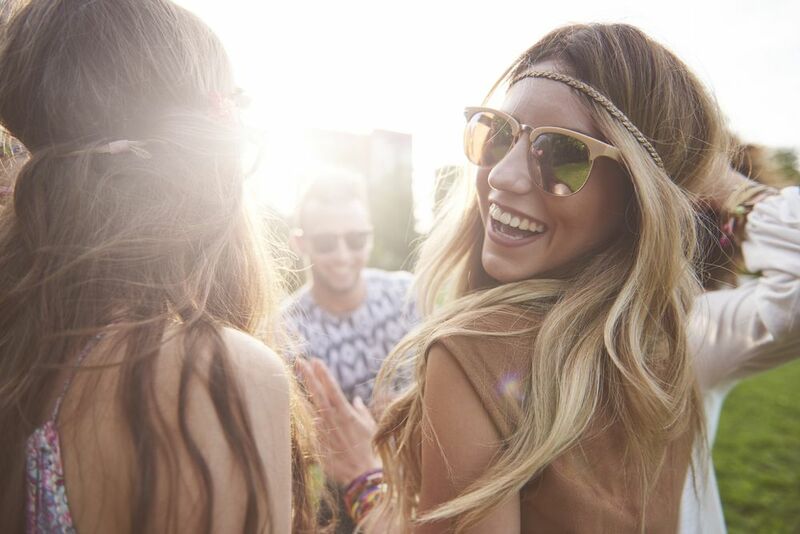 A festival experience that will leave you different than when you came, Wanderlust Festival Sunshine Coast is coming to Twin Waters from 9 to 12 November. Wanderlust will replenish your body and soul with new ideas, new friends, newly-discovered abilities, and greater peace. The festival features lots of yoga with renowned yoga and meditation instructors, musical performers, speakers, artists, and chefs for a transformational retreat amongst nature. The yoga classes on offer suits all levels, from beginner to expert, as well as a wide variety of practice styles. 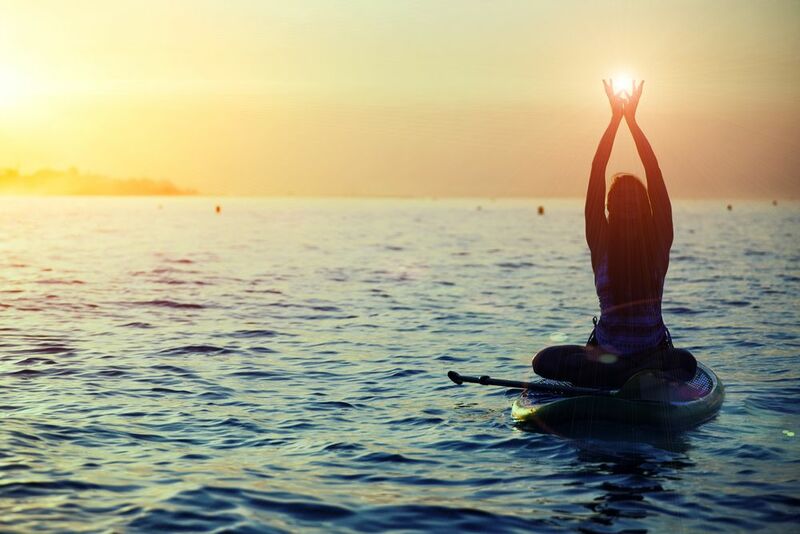 Try something different like meditation or relaxing yin classes or uplifting vinyasa, or challenge yourself with something completely new like standup paddleboard yoga or aerial yoga. Chill out to the wide variety of live musical entertainment, from main stage performances to intimate acoustic shows to the many performances accompanying the yoga classes. Participate in drumming, guitar and other music workshops. Get out into nature and the great outdoors with one of Wanderlust’s many guided adventures. Flow and float on a standup paddleboard, explore the surrounding bays by kayak, go surfing, or roam the shore on horseback. There will be a wide array of food available. Whether you’re raw vegan or vegetarian, gluten-free or paleo, or simply enjoy good healthy food, taste some delicious festival food. Check out Wanderlust’s four-day schedule here and select which activities you’d like to participate in, and then purchase your tickets. Nothing exemplifies Spring more than beautiful blooming gardens. 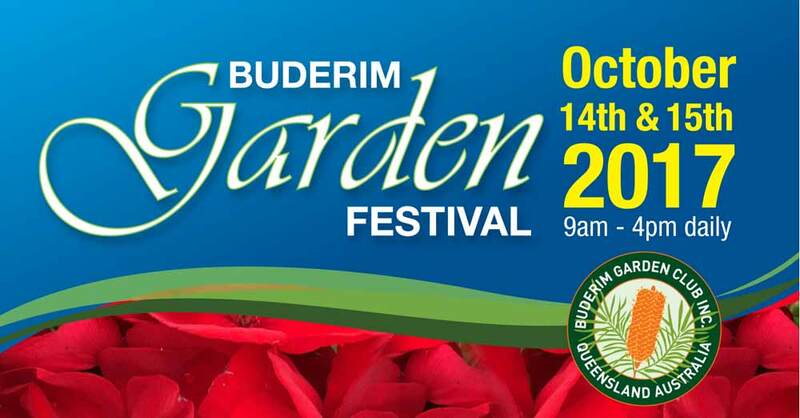 The Garden town of Buderim celebrates Spring with the annual Buderim Garden Festival in mid October. Spring Flower Show entries will fill the Memorial Hall with floral decorations, plants, vegetables, hanging baskets, bonsai, cut flowers and novelty arrangements in a blaze of colour. The Plant Market presents a wide variety of plants from specialist growers and local enthusiasts that have established a reputation of quality in their plants in the past years. The Buderim Garden Show costs $15 for access to all the gardens, the hall and the plant market. A bus will move people between the gardens for a small extra cost. Pre-purchase tickets are available at the Old Buderim Post Office in Burnett Street, Manawee Nursery, Buderim Newsagency or Bendigo Bank. All you ever needed for home, lifestyle, outdoors and adventure at the one expo! The Sunshine Coast Home Show and Caravan, Camping & Boating Expo over 3 huge days! There will be 180 companies and thousands of products and services exhibiting their products and services for homes, lifestyles, outdoor living and outdoor adventure. Be prepared for a big day of adventure, learning, shopping and entertainment. Make sure you grab your free copy of the Event Guide as you enter the event. The Guide contains all the essential information you need to know about the event including, entertainment details, event map, list of exhibitors and products on display, prize information and loads more! Admission: Adults $12, Aged seniors $10, children under 16 are free with an adult. A festival for aspiring writers and bookworms alike! The Sunshine Coast International Readers and Writers Festival features two days and one night of entertainment at beautiful Coolum Beach. The Festival showcases the amazing talents of a huge variety of local, national and international artists, including renowned writers, performers, musicians, raconteurs, poets and artists. In 2017 the festival program featured the launch of the first-ever 2018 SCIRWF Short Story Competition. POn opening day the local Gubbi Gubbi people and Lyndon Davis performed a welcome ceremony. Followed by Yvonne Corstorphin and her Cool Harmonies choir with a rousing and warm-hearted welcome to the 2017 festival. Stay tuned for more information about the 2018 event! Coolum Civic Centre is located at 2-4 Park Street, Coolum Beach. 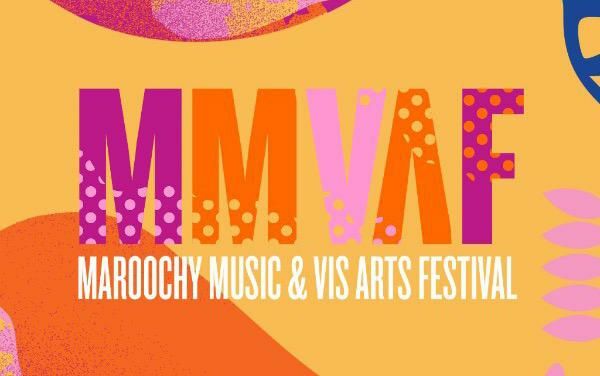 The countdown is on until the Maroochy Music and Visual Arts Festival with an awesome lineup at Old Horton Park Golf Course on Saturday 25 August. The festival now in its fourth consecutive year, will feature a diverse range of musical talent with a blend of electro and rock. With one main stage, a cash and PayWave bar, Champagne and Oyster Garden and larger-than-life art installations, the natural amphitheatre comes alive each year with the hottest acts and artists in Australia. Stay tuned for the 2018 line-up!! Plus many more! So gather together your friends and make sure you grab a ticket for $120 from MMVAF and head along for a wicked day under the Sunshine Coast sun. Old Horton Park Golf Course is located off Dalton Drive, Maroochydore. 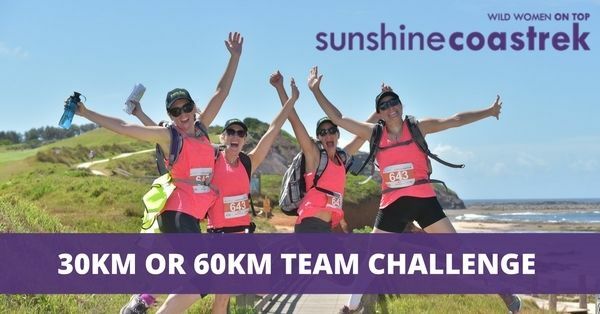 Coastrek is a 30-60km team trekking challenge run by Wild Women On Top, which will journey along the beautiful Sunshine Coast on Friday 27 July. Teams of four, with at least 50% women, have between 10 to 18 hours to complete the challenge that starts at Caloundra (Dicky Beach) and finishes at Noosa (Woods). The purpose of this trek is getting fit while raising money to transform lives. Coastrek has seen thousands of people complete the challenge, raising almost $15 million for The Fred Hollows Foundation to date. This life-changing adventure starts months prior to the event with a 12 week training program that includes loads of expert tips, events and fundraising support to help competitors prepare for the big day. Love a challenge? Enter IRONMAN 70.3 Sunshine Coast and take on a world-class triathlon course beachside at Mooloolaba on the Sunshine Coast in Australia’s beautiful Queensland. The event starts at Mooloolaba Beach with a swim off the surf beach, next take on the super-fast bike course followed up by two running laps of Mooloolaba Esplanade to finish up the day. Find out more at IRONMAN 70.3 Sunshine Coast! 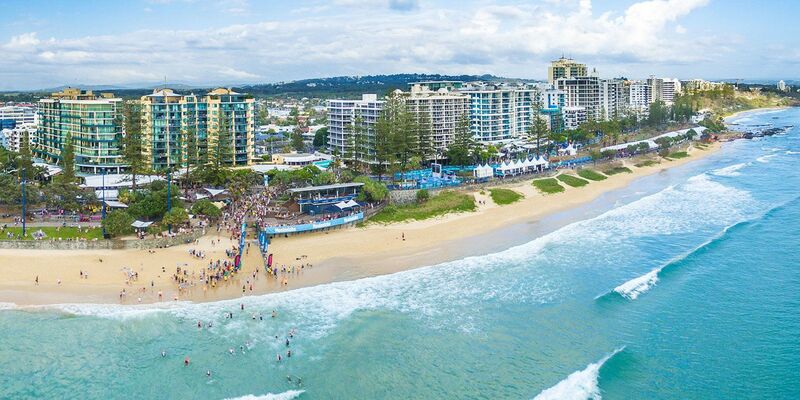 Whether you are competing in the event or just a spectator you’ll get to enjoy all that the Sunshine Coast offers from top class restaurants, stunning beaches and world famous attractions. The Mirage Alexandra Headland offers a choice of fully self-contained 1, 2 or 3 bedroom holiday apartments. Book your Sunshine Coast accommodation with us today. 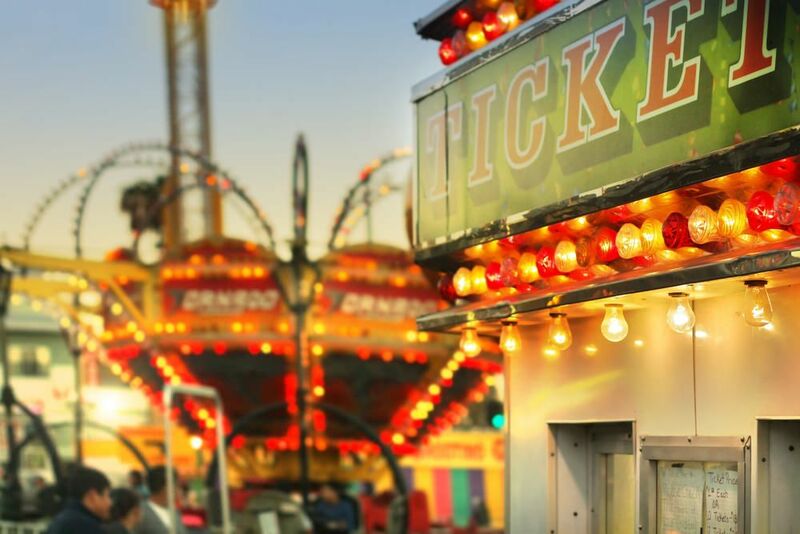 For more information please visit Sunshine Coast Agricultural Show.